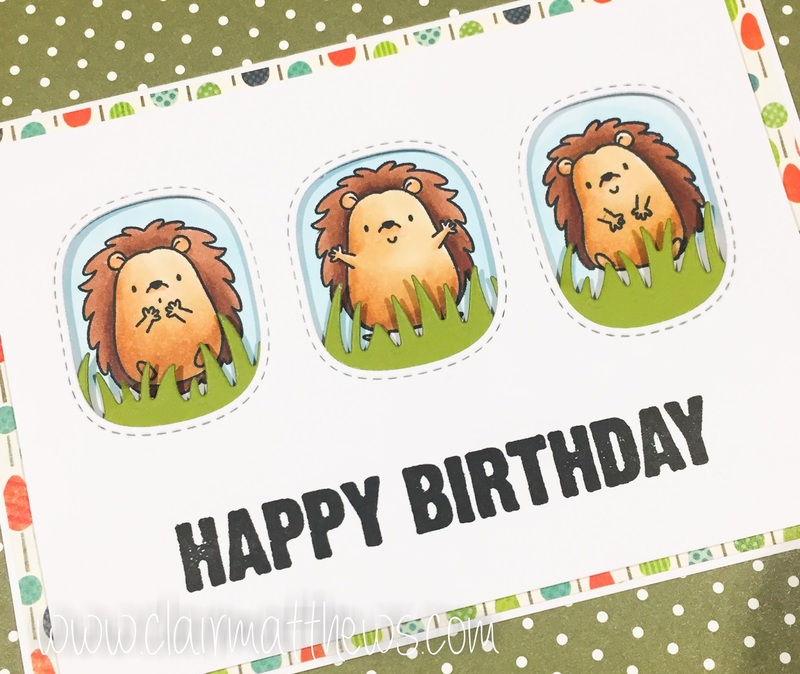 I had to make a birthday card the other day & I couldn't resist playing the MFT hedgehogs stamps again.. 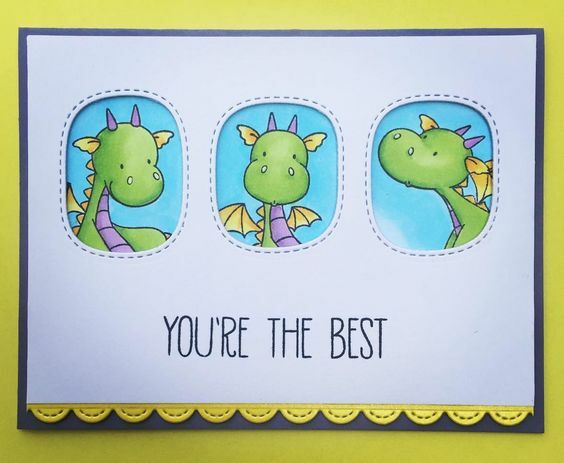 The sentiment is also MFT, from a set called Chalkboard greetings. 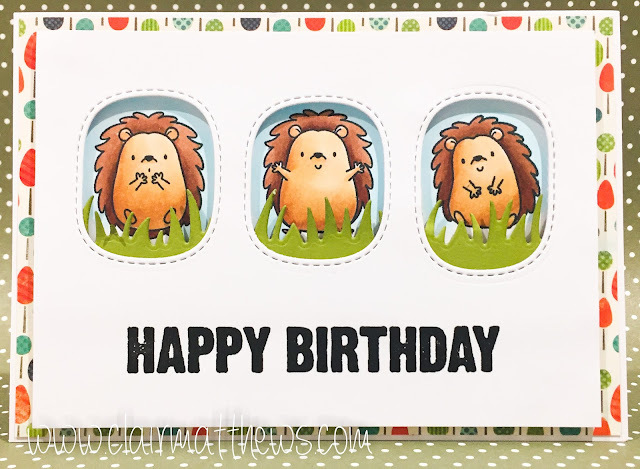 I used the 'sending hedgehugs' stamp on the inside. I can't remember if I've already blogged this one I made a while back..
Hope they inspire you a little!